Skip the Auction. Buy Direct from Sellers. 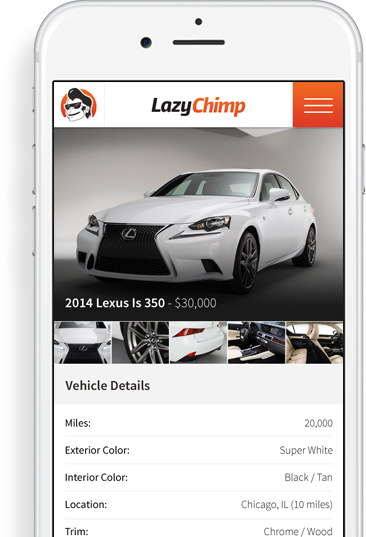 Sellers post their cars on LazyChimp.com. New listing are sent right to your mobile device. View condition reports for every listing. Make offers to trade-in or purchase from any device, any time. The Easiest Way to Buy Inventory. Get buy figures from other dealers. Accept an offer, get it in writing! I am a seller. I want to sell cars. I am a dealer. I want to buy cars. Register today to sell your car. 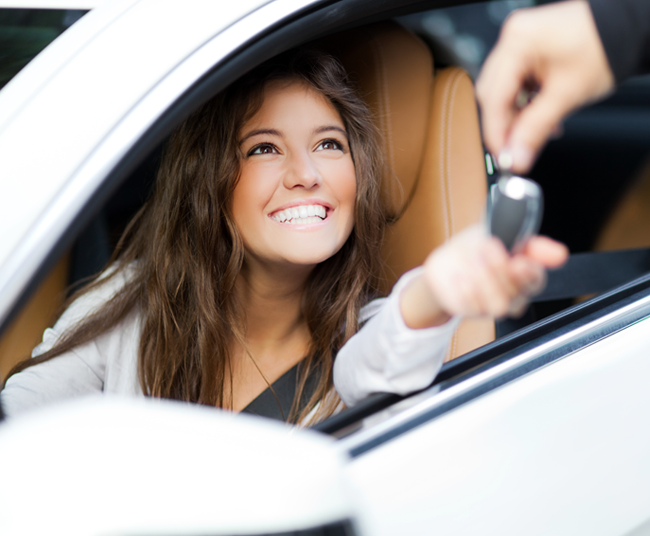 Get a written offer for your car. Visit the seller homepage for more details.